Saltbush Livestock is owned by Jamie McTaggart, a sixth generation northern pastoral livestock producer, husband and father to 3 children. He has worked on pastoral sheep and cattle stations in Qld, NSW and SA and is an experienced retired shearing contractor. He has a passion for livestock and the land, using low stress stock handling techniques and conservative stocking rates. Jamie transitioned from Merino Sheep to White Dorper’s in 2001 after discovering the outstanding performance of the maintenance free, shedding meat breed. The drought in the early 2000’s reinforced the value of the breed, which was still able to produce a top quality product in below average seasons. 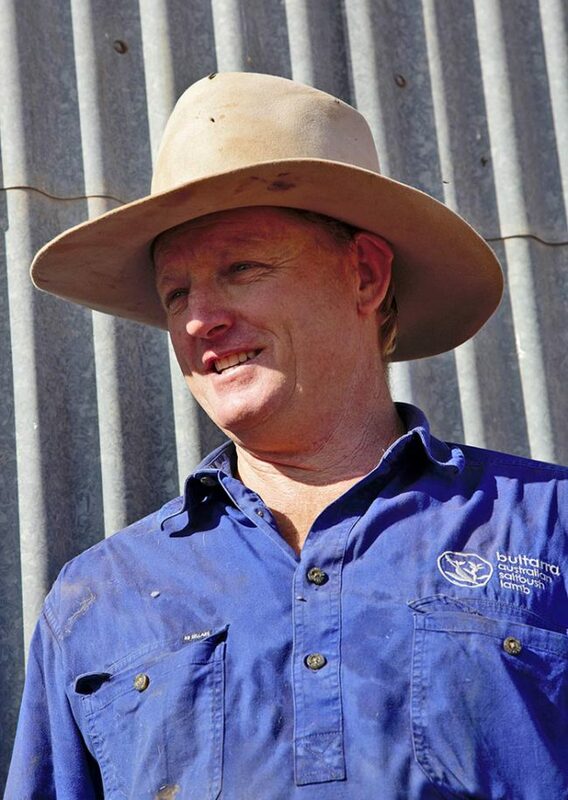 Jamie is fully immersed in the industry, as well as being Director of Saltbush Livestock and Satlbush Pastoral Services, he is Chairperson of the Dorper Sheep Society of Australia. Saltbush White Dorper Stud is one of the first White Dorper studs in Australia and is located on the edge of the Flinders Ranges in the mid North of South Australia. Commercial lambs are bred north of Port Augusta in the heart of pastoral South Australia’s pristine Saltbush country.